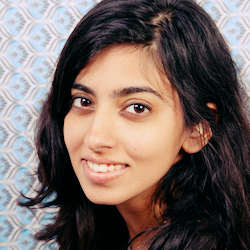 Ailsa Sachdev is a writer and the New York City editor of Gourmandatory. There is no way to confirm we’re being treated unfairly because we chose to voice our opinions, whether our visa is rejected or we’re put through extra security at airports. 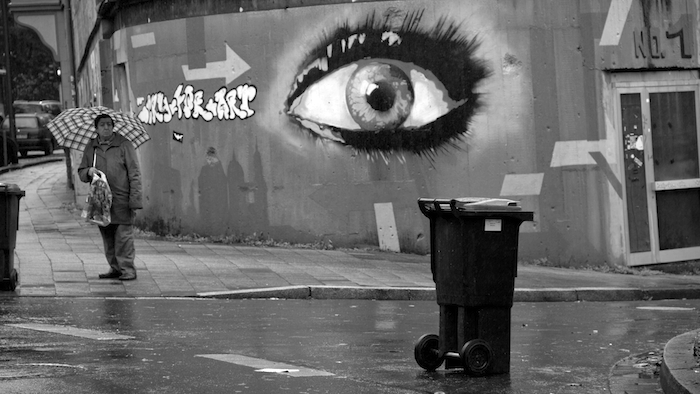 As an immigrant, Big Brother feels even more oppressive.